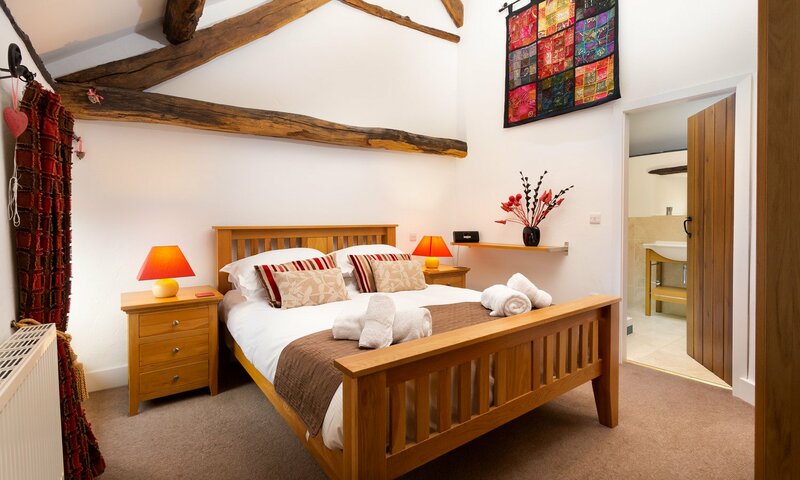 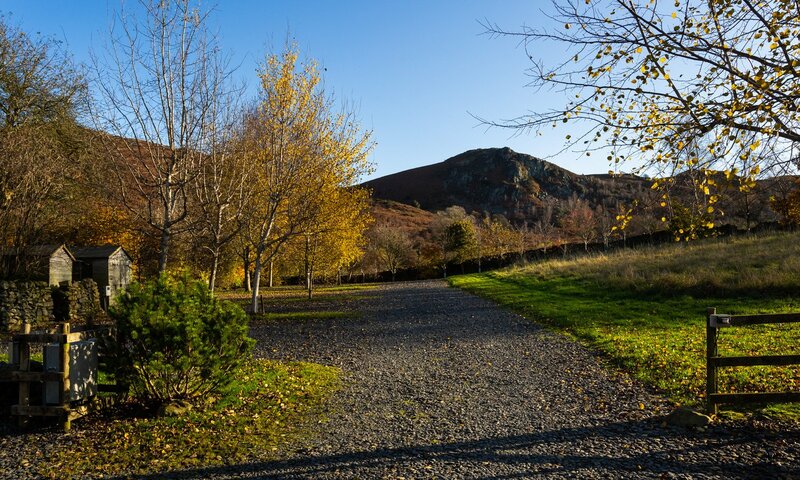 The Hayloft dates back to the 17th Century and has been lovingly restored to offer 5 Star luxury Lakeland accommodation. 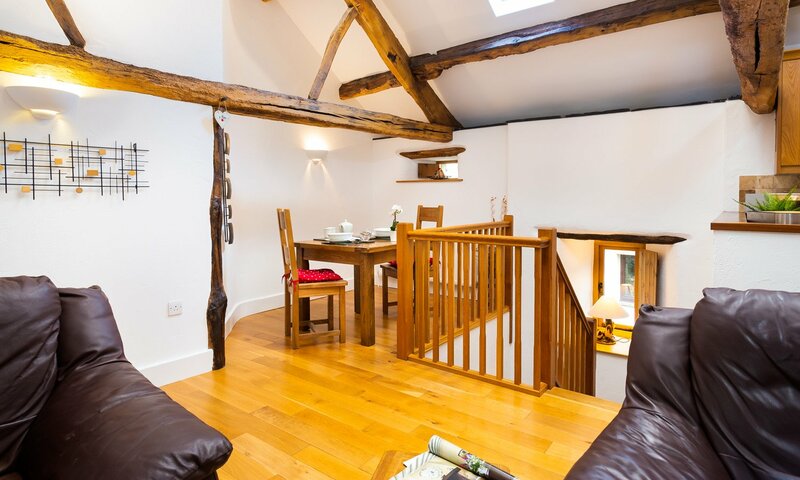 The restoration has retained many of the original features of the building making this a really special place for two people to stay for a romantic holiday, short break or perhaps a honeymoon! 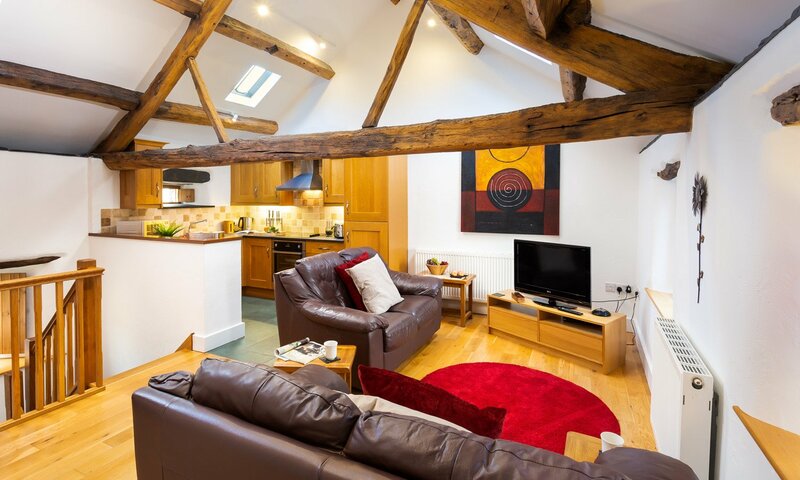 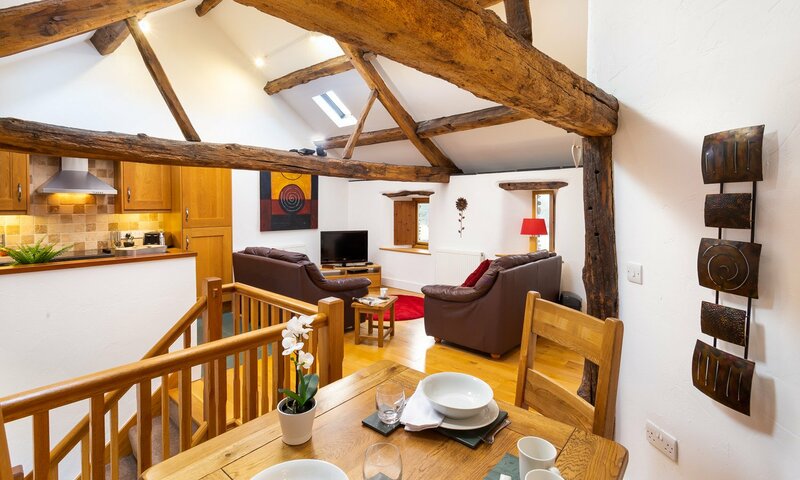 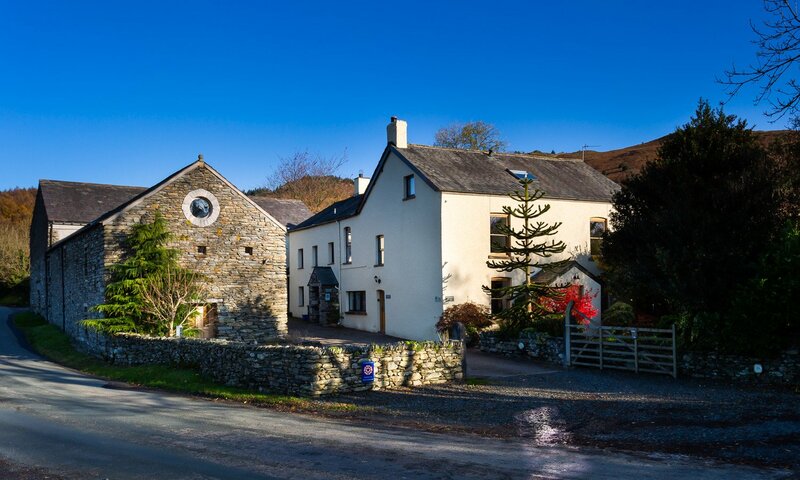 The Hayloft is centrally heated for all year round occupancy for those cosy evenings when you just want to put your feet up, unwind and enjoy the ambience of this unique Lakeland barn conversion. 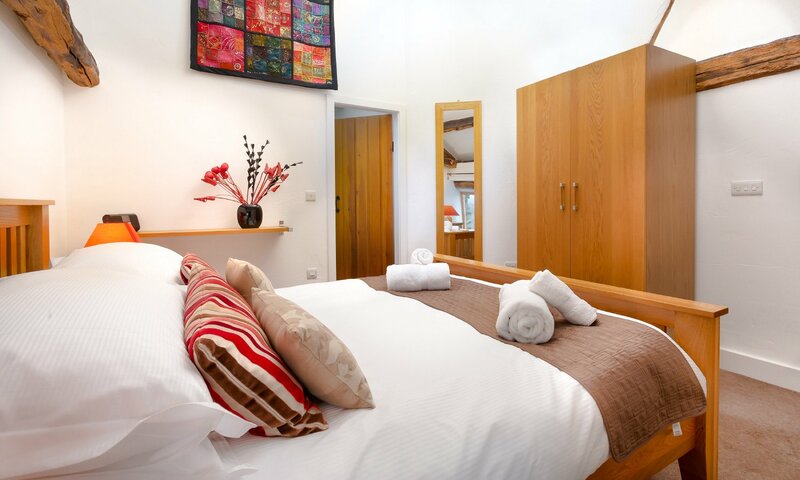 The spacious bedroom has been beautifully decorated and furnished with an oak king size bed, to make your stay relaxing and comfortable, it has sumptuous carpet and the natural stone flooring in the bathroom and a large walk-in shower. 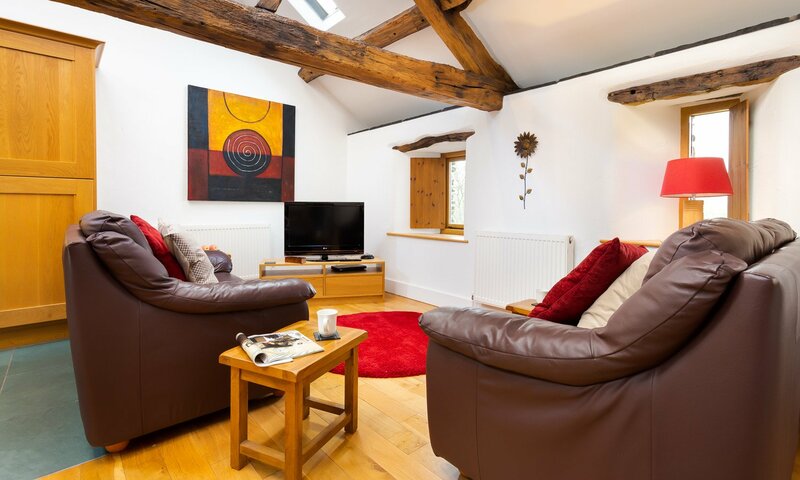 Comfortable lounge area with leather sofas, a LCD TV, DVD player, Wifi internet access and ipod docking station. 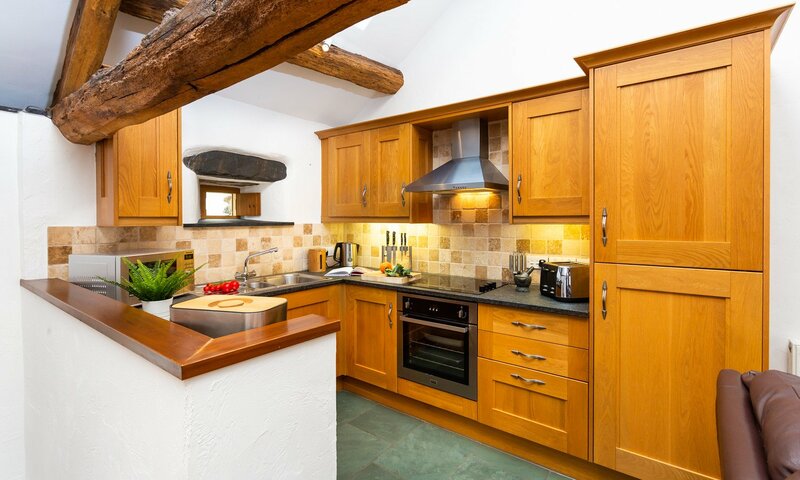 The oak kitchen is fitted to a high standard and fully equipped with microwave, electric hob & cooker, fridge freezer and dishwasher. 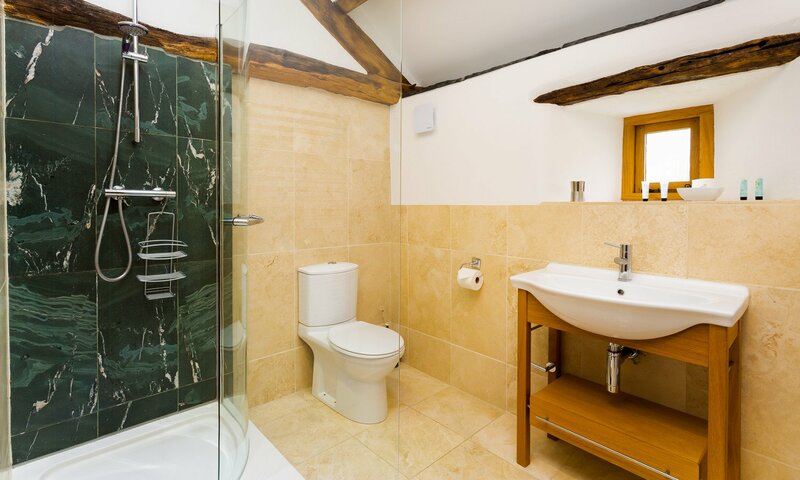 There is also a utility/drying room available on the ground floor.